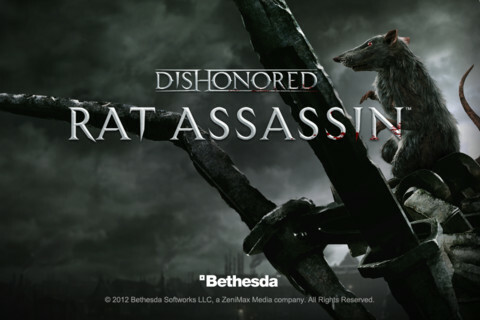 Dishonored Rat Assassin, one of the more morbid mobile games in recent memory, is now available on iPad. The game, meant to promote the upcoming fall release Dishonored, can be downloaded for no charge. In Dishonored, players take on the role of a supernatural assassin named Corvo. You'll infiltrate the most secure locations in the city of Dunwall to murder nobility, soldiers and more on your quest for revenge. You're armed with supernatural powers, a small arsenal of weapons and several high-tech gadgets. It's up to you to decide what tools to use for the job. 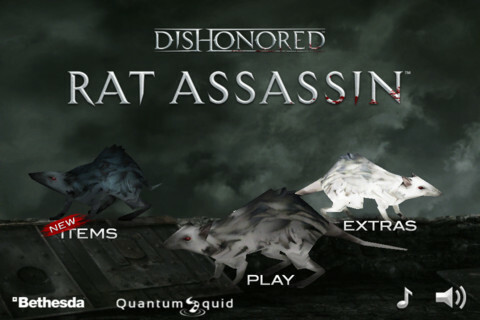 The premise for Dishonored Rat Assassin is less ambitious. 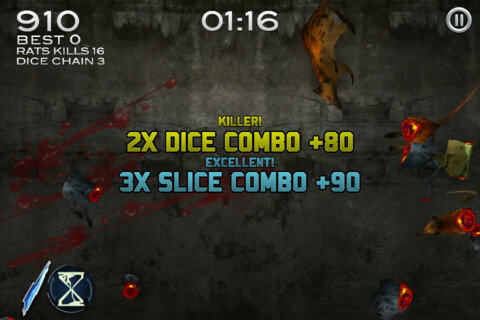 Rats scrurry across the screen and you slash them, Fruit Ninja style. You'll also use a crossbow or supernatural abilities like Bend Time. Again, though, it's free so you shouldn't expect an epic journey. I suspect PETA will not be happy about this game. If you recall, they made a stink about a single rat being killed in Battlefield 3. 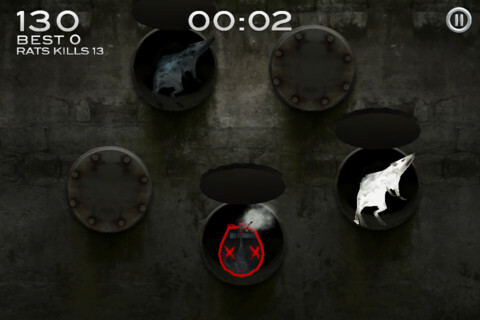 A game that promotes you to perform combo kills on rodents is just sort of asking for it. 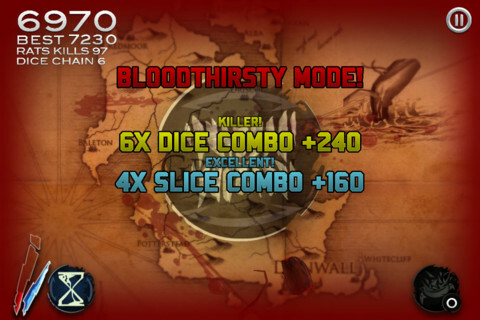 Bethesda previously released the game on iPhones and iPod Touch as well.